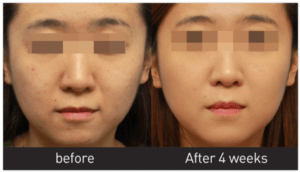 Facial Mesotherapy involves injecting small amounts of a combination of vitamins, minerals, and more into the layer of fat and connective tissue under the skin (called the mesoderm). 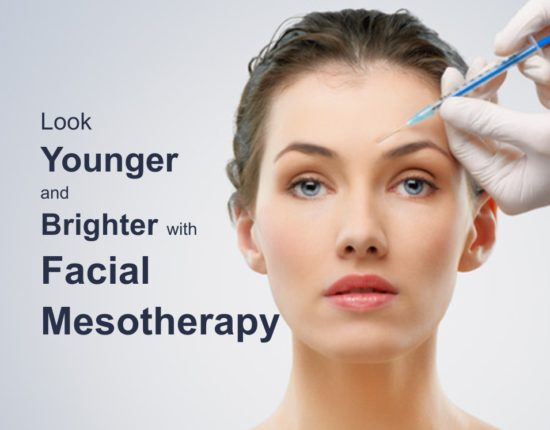 Mesotherapy takes around 45 minutes to administer and approximately 4-6 sessions are recommended in the beginning, with a top-up at three months. 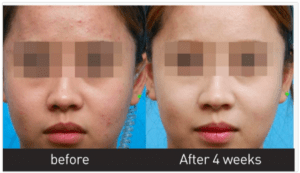 Talk to our welcoming team to discuss your facial lifting and firming needs.